As a former elementary school teacher and a pioneer of the plus size fashion and modeling industry, DeLores has inspired and helped motivate thousands to leverage their leadership voice, have a powerful presence and live confidently. DeLores is the author of Clean Out the Closets of Your Life, Believe in the Power of You, Empower and Co-Author of Oh Yes You Can! 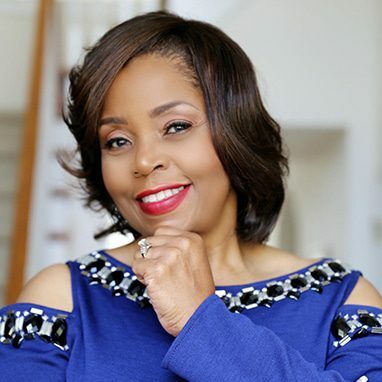 She has received many awards and recognition for her work including Top Ten Business Owners by the National Association of Women Business Owners (NAWBO) & Key Bank Corporation, Outstanding Community Service Award from the University of Akron and ATHENA Finalist sponsored by Inside Business Magazine. She is an Inductee of the YWCA’s Stark County Women’s Hall of Fame and the Women of Color Foundation’s Hall of Fame. She recently received the Presidential Lifetime Achievement Award from President Obama.